Call me an elitist, but I’m a S&W and Springfield fan when it comes to my polymer pistols. Gaston’s guns are OK, but they’ve never fit me. So when it comes to a carry gun, mine either says M&P or XD(m). However, the folks at Taurus have me begrudgingly admitting that I might have been a narrow in my assessment of carry guns. And here’s why . . . 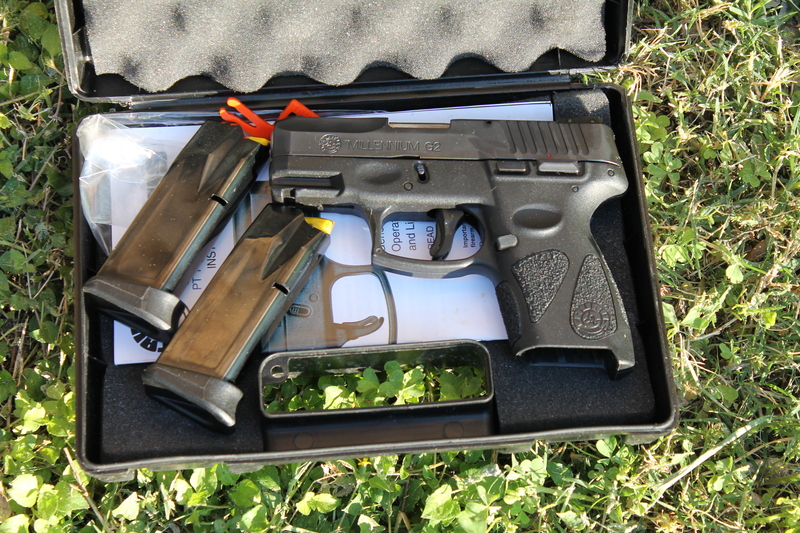 In my mind, Taurus guns have always been associated with “The Judge” and generally larger, cheaper handguns. 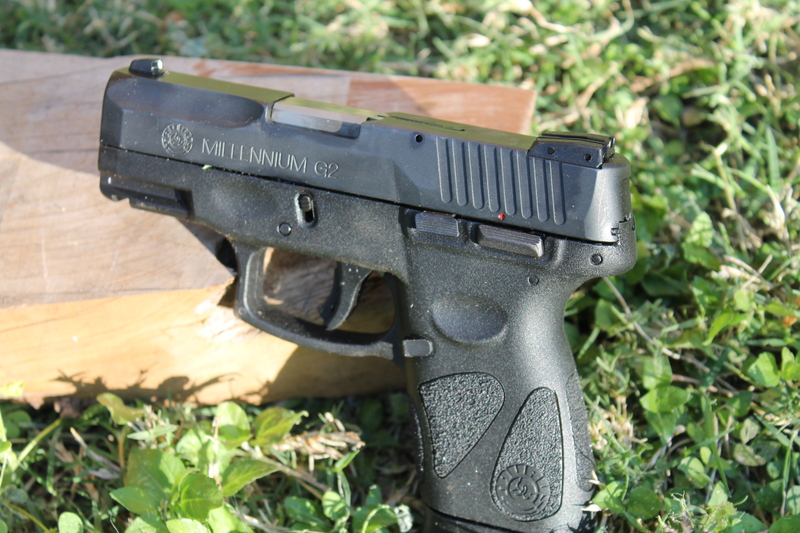 So imagine my surprise when I unboxed the Millenium G2 to find a well-crafted, compact polymer handgun. I racked the slide a few times and rattled it in the hopes of finding some sloppiness. No dice. 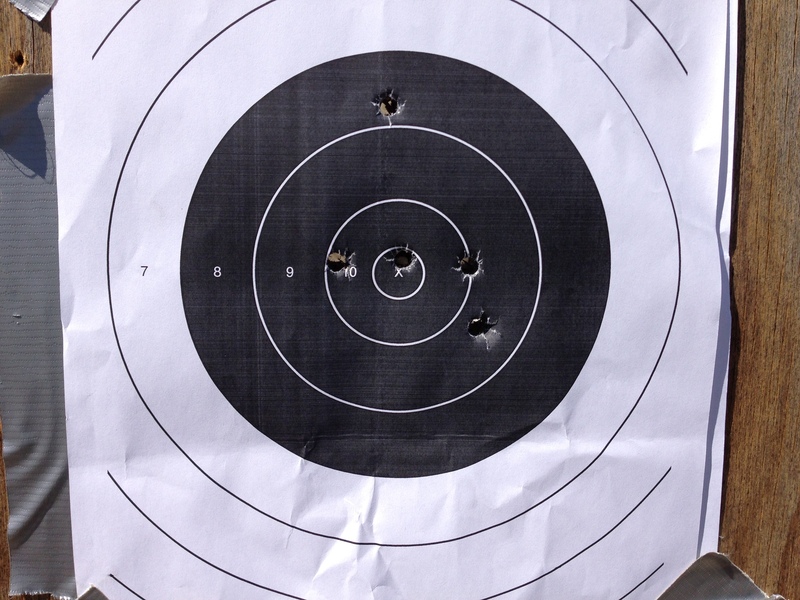 I slid an empty magazine home, heard it click, and then hit the release. I watched the magazine drop free. Damned if everything didn’t seem to work. And then I saw that MSRP was $349. Consider my snobbiness subdued. As a gun, it does the basics of what a gun should do. It fires with each squeeze of the trigger, and it does so fairly accurately. A carry gun however, should be able to do all that as well as be comfortable to tote and dead stupid easy to use. The thin profile of the G2 makes carry extremely comfortable. 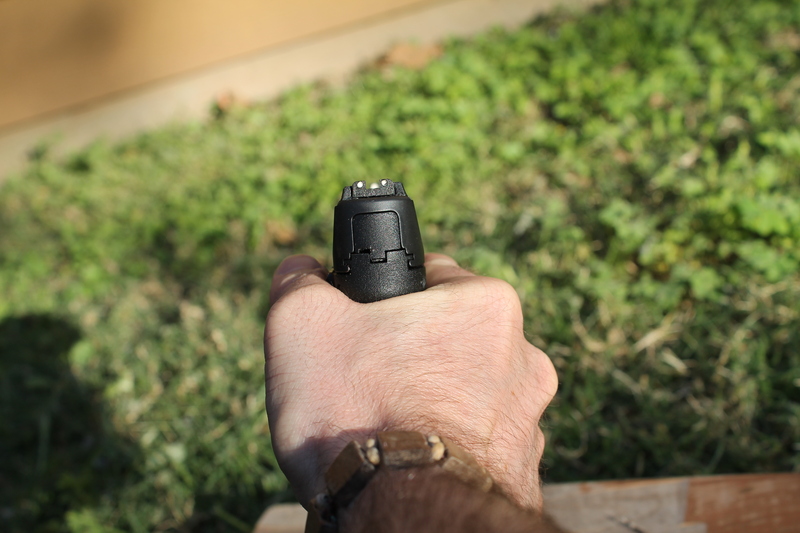 I carried the G2 in my CompTac MTAC IWB holster and hardly noticed it at all. The gun is light and doesn’t have any major protrusions to jam into your side. When you do clear leather, you’ll find the G2 easy to get a grip on as it’s covered in nearly abrasive stippling all over. There’s simply no way to grip the G2 and not get a good purchase. The G2, though, sports a manual safety which I believe fails the “dead stupid easy” test. The safety is very small and hard to flick off in a hurry. For that reason, I would be hesitant to have it has my personal carry weapon. During my time carrying the gun for this review, I carried it with the safety off. There go pedal has a LOOOOONNNGG travel that measures 2 lbs. to get you to the very crisp 6 lb. break with just a tiny bit of reset that kind of pops back on you. In the video above you can see the trigger sort of spit past the reset. The G2 also features a second strike capability which some folks seem to count as a feature. Personally, if a round doesn’t fire, I want it out of the gun and now. However, with ammo in short supply, maybe it’s worth giving the primer a second tap just to make sure. 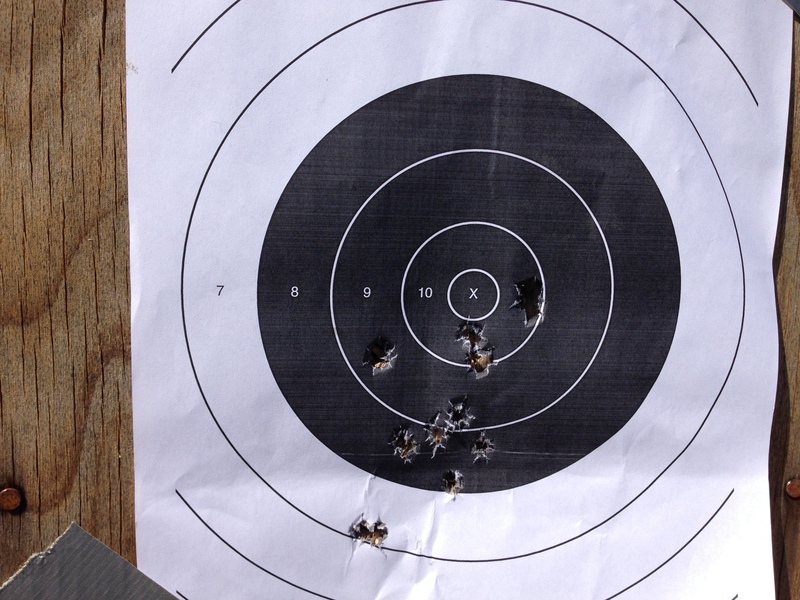 Second strike or not, the trigger break is very crisp and contributed to the gun’s good accuracy. The Millenium G2 breaks down just like one of Gaston’s guns. Clear the gun, pull the tabs down, squeeze the trigger and pull the slide forward. 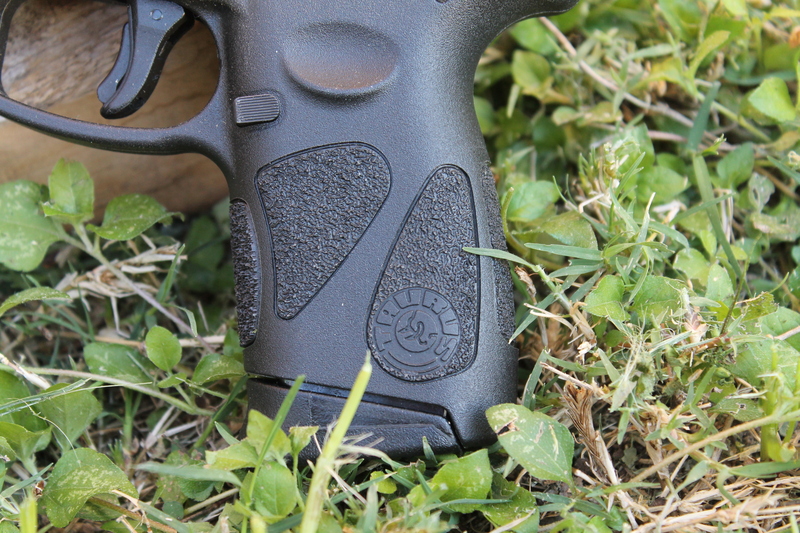 The G2 breaks down to frame, barrel, recoil spring, and slide. All the surfaces are coated and carbon wipes off easily with a bit of your cleaner of choice. Reassembly requires no fancy acrobatics and be accomplished in about 30 seconds. 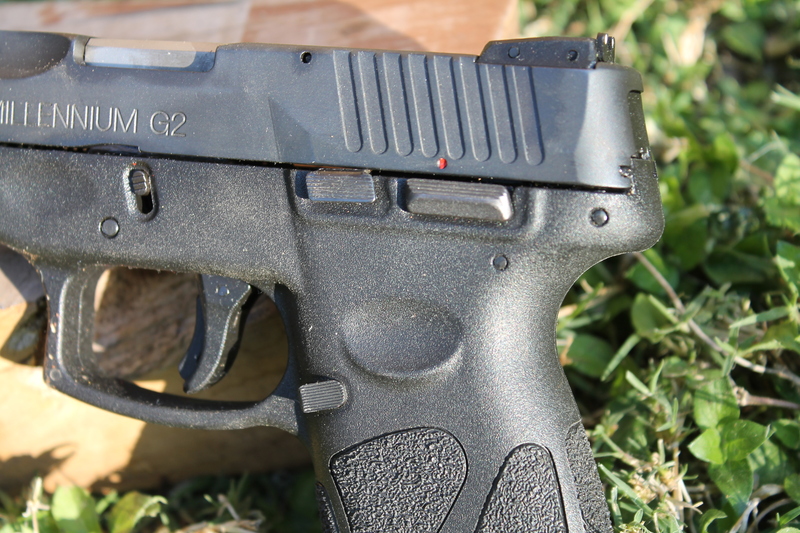 The level of quality evident in the G2 is in line with $600 – $900 polymer pistols. No rattles, squeaks, or clumsy machining. As a standalone product, this is an awesome gun. I was thoroughly impressed and I would have expected something like this to cost $500-$600. 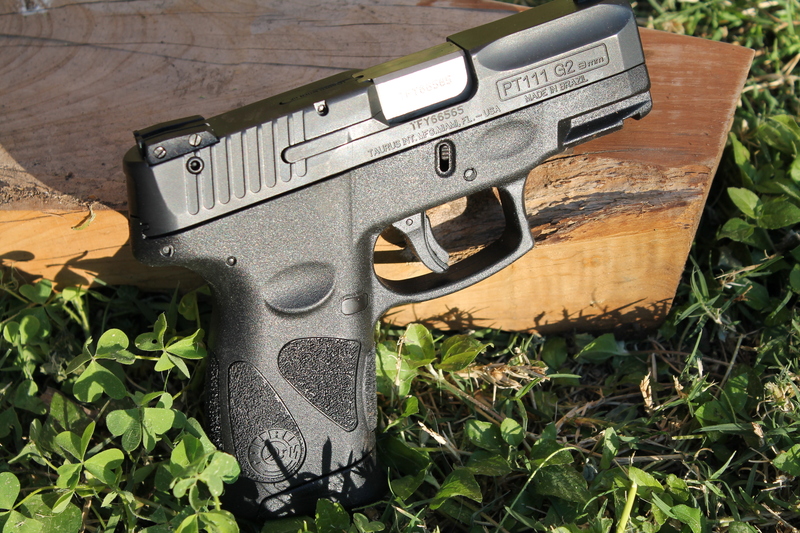 For a $349 price tag, this may be the best “bang for the buck” pistol I have had the opportunity to test.